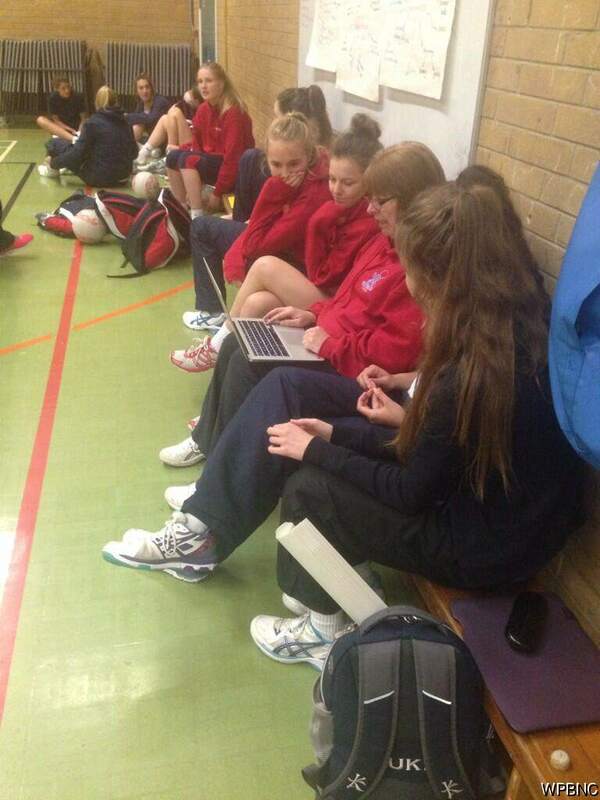 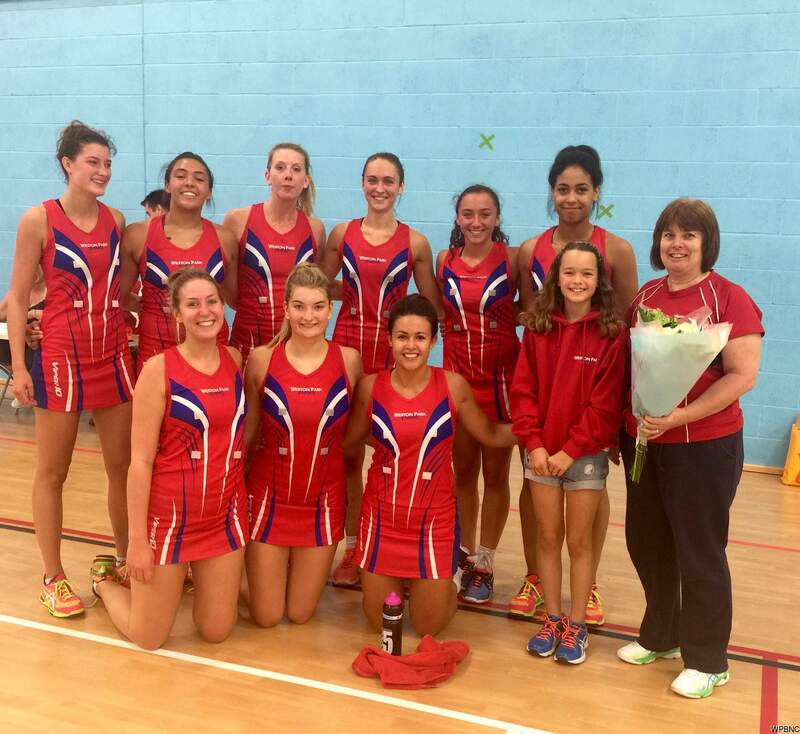 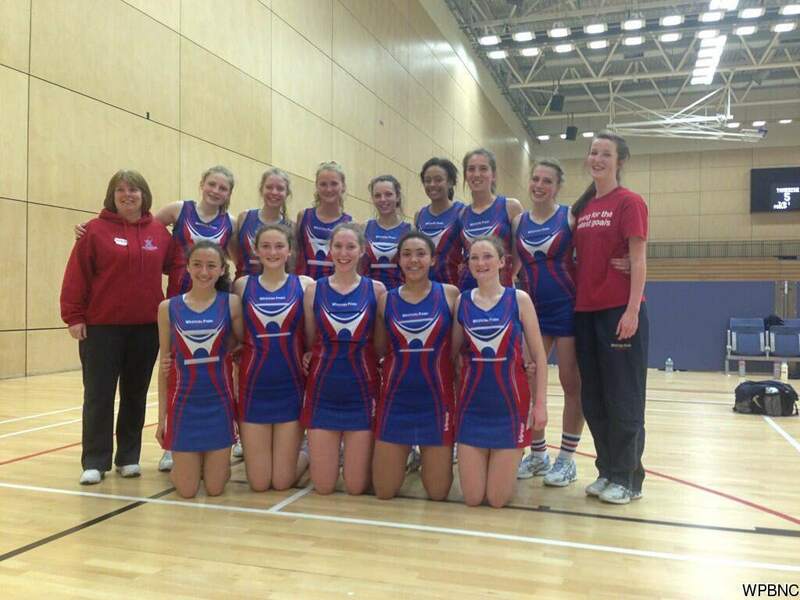 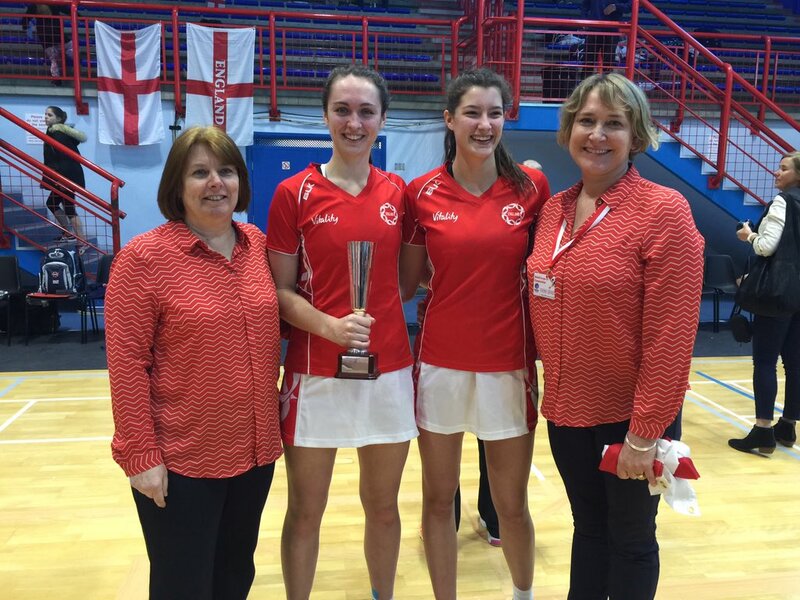 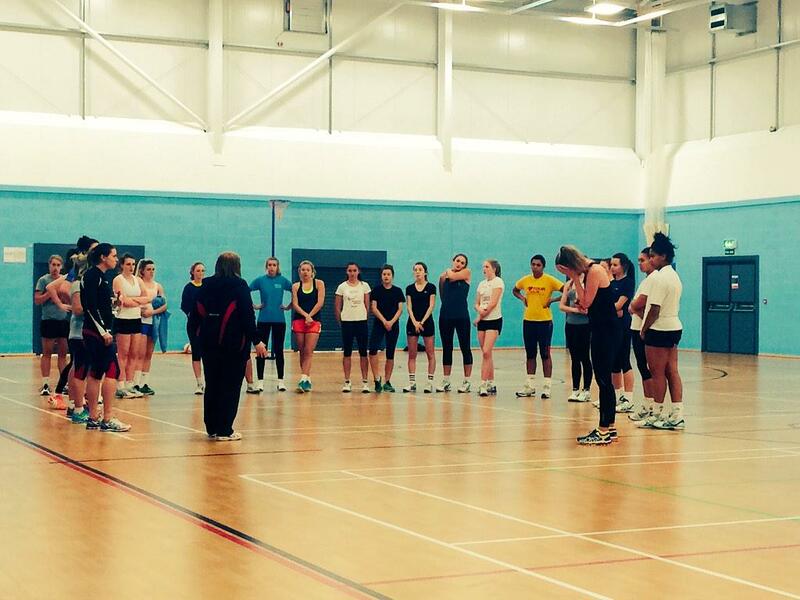 Jan has been England Roses Academy Head Coach since 2009 and is a member of the England Netball senior coaching team. 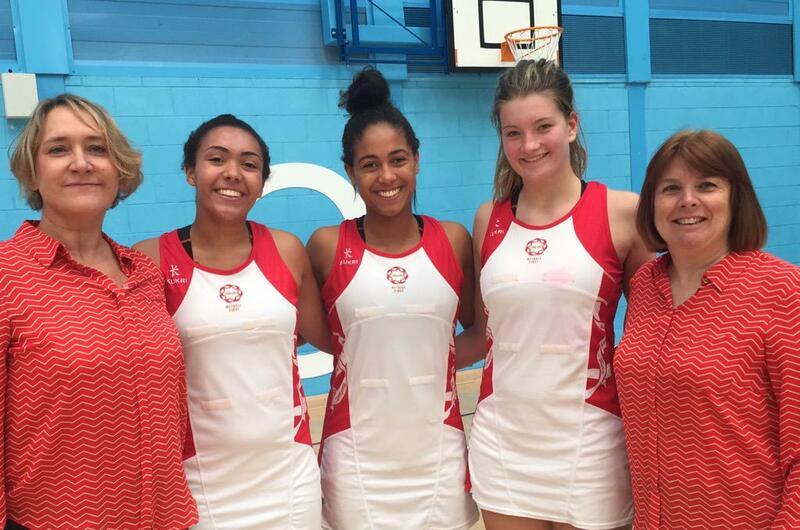 She has led tours with different age groups to Australia, New Zealand, Jamaica and Botswana and annual Netball Europe competitions. 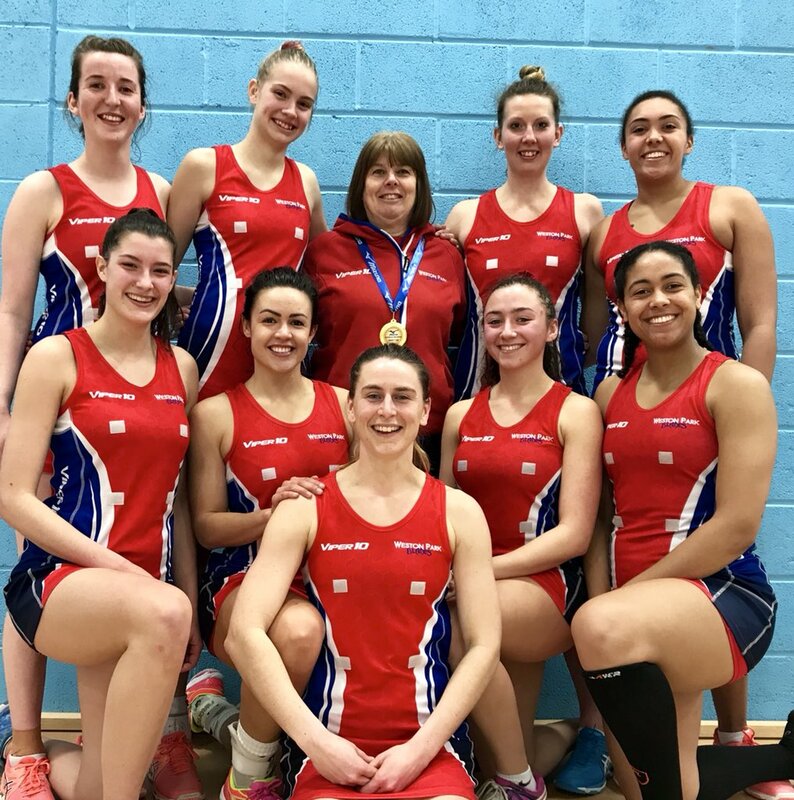 As Head Coach at Team Bath she won 3 Superleague titles and in 2005, as assistant U21 coach, won a Silver Medal at the World Youth Championships. 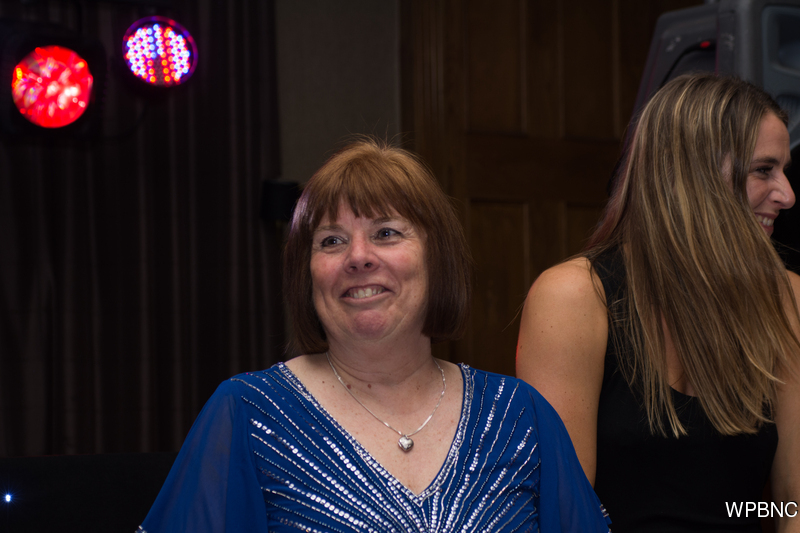 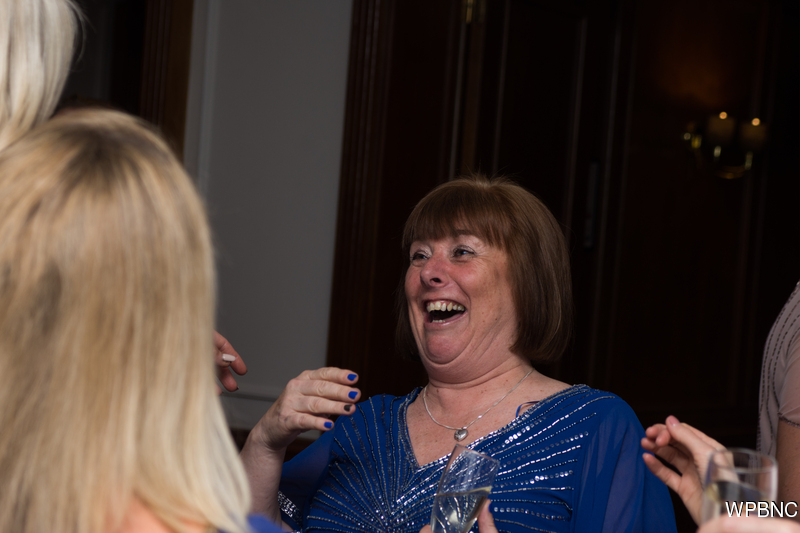 In 2010 Jan was named Sports Coach UK’s Performance Development Coach of the Year and in 2011 was named Hampshire’s Performance Coach of the year. 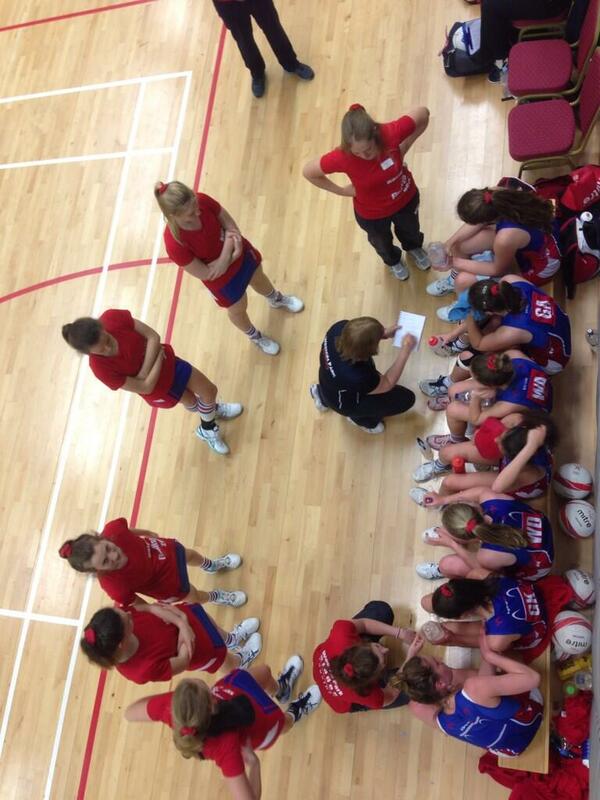 Jan’s coaching career began at Weston Park Blades where she is now Head Coach. 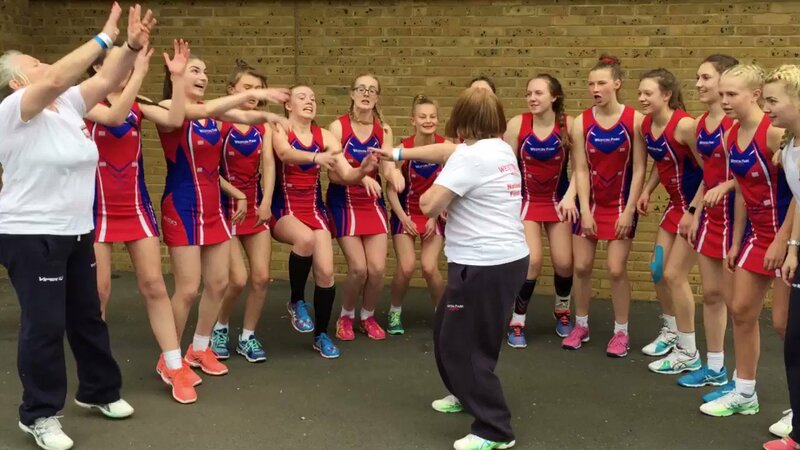 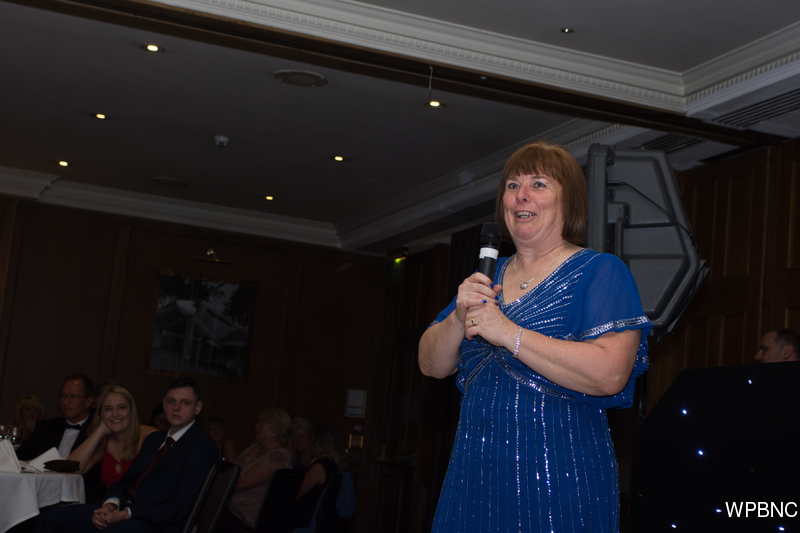 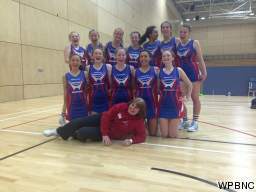 As well as leading and mentoring the coaching team, Jan coaches the Viper 10 Blades (who play in National Premier League Division 1 and finished runners-up in 2017-2018) and Blades U16s (who compete in the Netball South Regional League and regularly reach the National U16 Finals, finishing 3rd in 2015 and 2nd in 2016).